Fascinating stuff — many thanks! Really nice article. Suddenly neurons that have been dormant since my sophomore year of college are firing again. That’s a very enjoyable illustration of knowledge. I learn something everyday.This is one. Thank you! 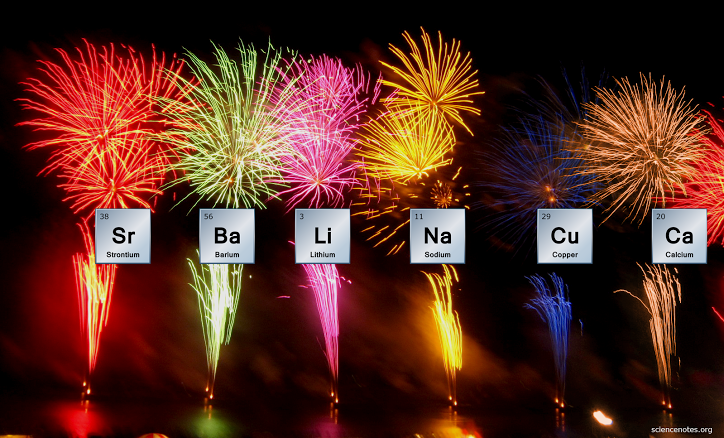 I’ve always wanted to know more about the chemistry of fireworks. Chemistry, in general, is fascinating.